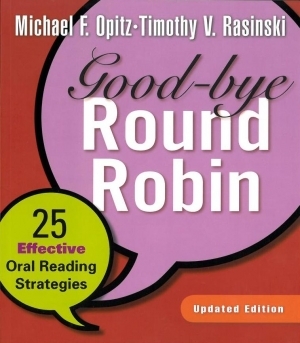 Round robin was a staple in literacy classrooms for years. This is the notion of kids taking turns reading aloud from the same passage while the teacher listens. However, there is abundant research that reveals this method is doing more harm than good. That said, students still need opportunities to read aloud. So what else can you try as an alternative? Replace round robin with the strategies listed below. Echo Reading--The teacher reads a sentence, and the group reads the same sentence mimicking the rate, phrasing, and expression of the teacher. Choral Reading--This technique is used most often with kindergarten students in the Pre A/Emergent stages of reading. It includes a small group reading the passage together in unison as one voice. 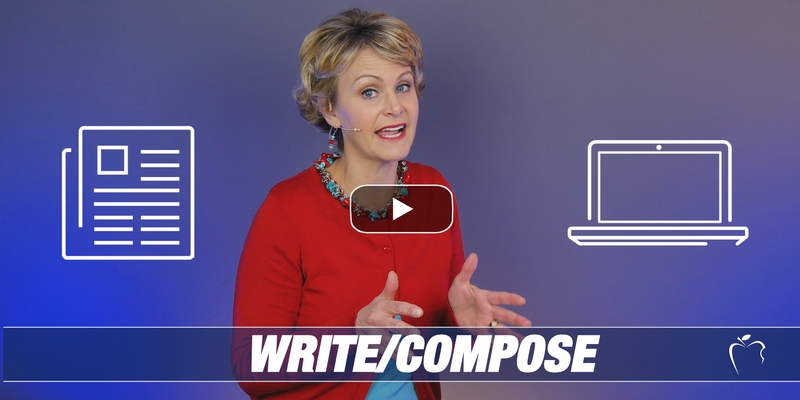 This allows the teacher to give support but not just plow through the text at top speed. Whisper Reading Individually--The average first-grade reader is ready to read at his own pace, although not silently. 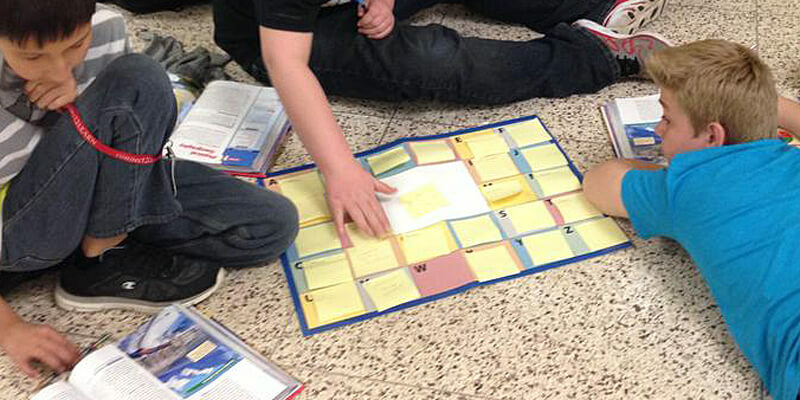 This strategy has students independently whisper reading aloud the whole passage at their own various speeds. Cloze Reading--The teacher begins reading aloud the first paragraph while the students follow along closely. 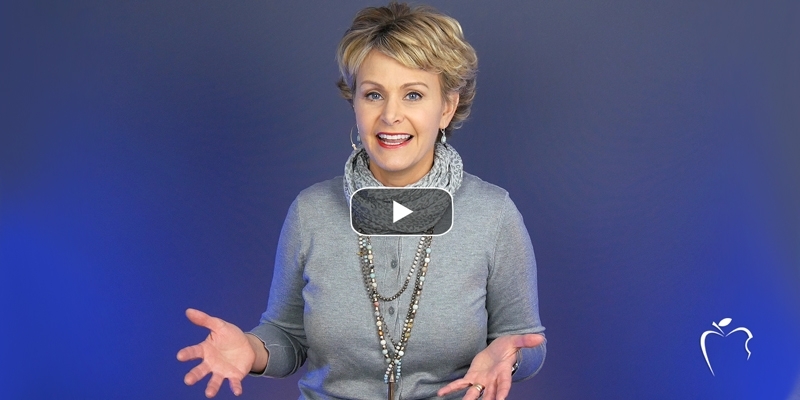 They are prepared to read when the teacher drops out of the reading on grade-level appropriate words or important words that students need to stress. This may include a word or two in every sentence. 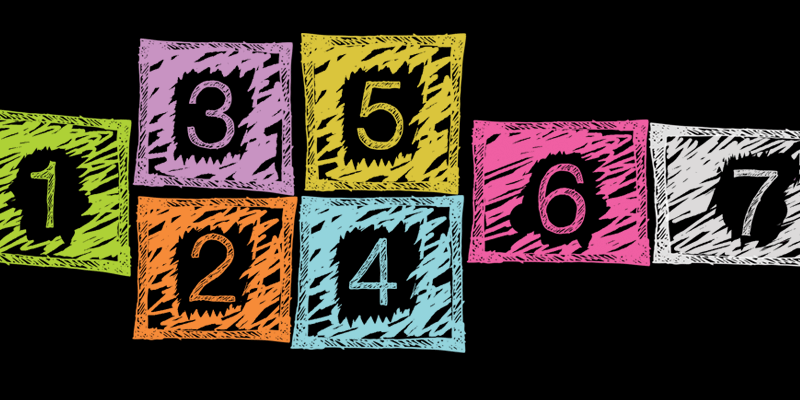 This method is often used in the intermediate grades with informational text. 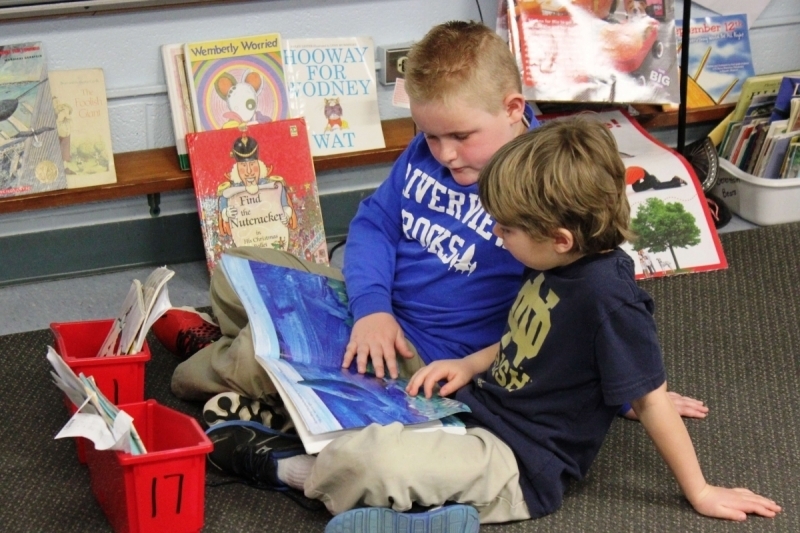 Whisper Reading to a Partner--Assign students to whisper read to a partner, taking turns reading sections at a time. Designate places to stop throughout the text for pairs to discuss what they just read. This is used most often in intermediate grades with informational text. Silent Reading--Fluent readers read best silently. 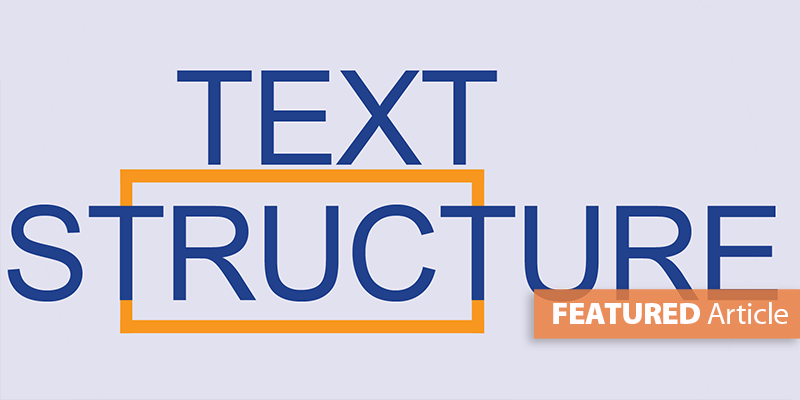 Consequently, give students a short text/portion of text to read independently and silently as they also jot their thoughts along the way. 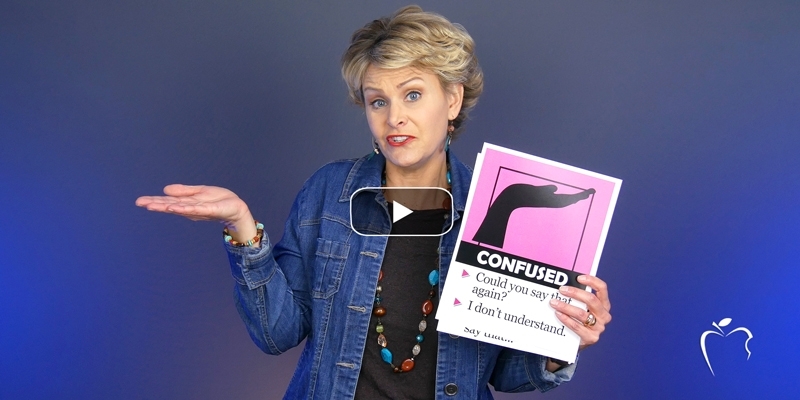 Engage in after-reading conversation to confirm comprehension. 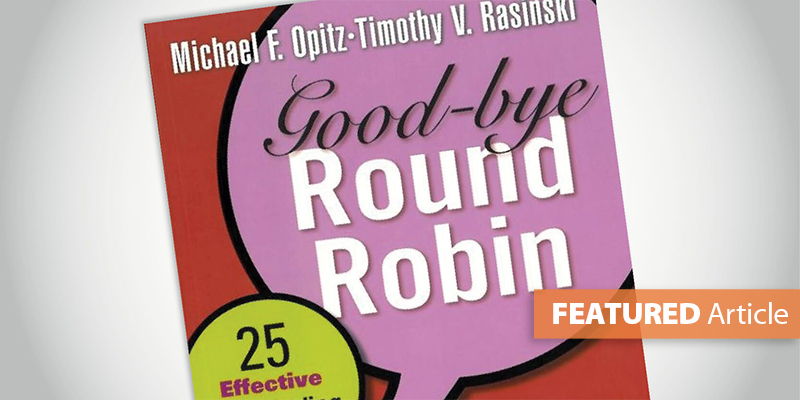 For more alternatives for small-group reading, check out Goodbye Round Robin by Michael Opitz and Timothy Rasinski. 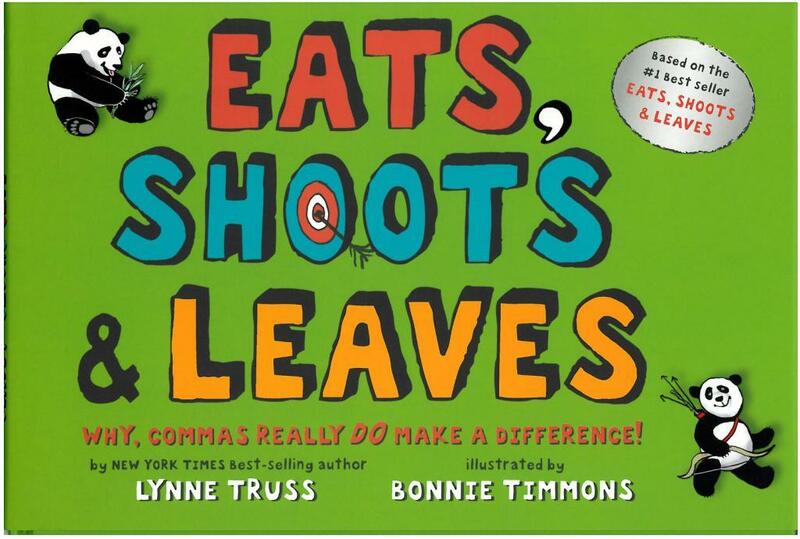 The book highlights 25 different, effective oral reading strategies.